Some may believe that first impressions of a home begin when one enters the front door. But, in fact, the initial impact sets in much earlier, even before one enters the house… Think about it! The fences, the main gate, your garden and driveway, set an image in the minds of visitors long before they walk in your home door. If you wish to make a mark that lasts, shift your attention to the main entrance of your landed property, with the aim to ensure that every visitor receives a regal, never-to-forget welcome. If you often envision yourself in a scene from the Victorian times, then its classic vintage that you desire. 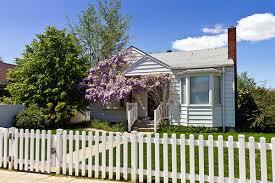 A pristine white picket fence around a neat, hedged property offers a warm ‘summer morning’ feeling. Picket fences come in varieties so find a design that suits the architecture of your home as there are so many gorgeous arrays to choose from. Place a secure white fence gate of wood or wrought iron with a wooden arch above head, covered with flowery vines. To go with your classic look, you can opt for a traditional wooden front door with a brass knocker. A few planters in the porch and maybe a rocking chair make a perfect period picture. Security is a necessity for some while for others it can be a fashion statement! 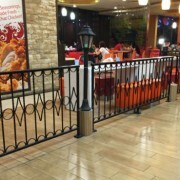 A sturdy metal fencing and gate that skirts your property will give it a sharp appearance. 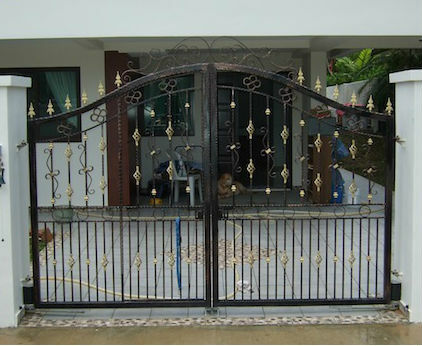 To secure the gate, install it with an automatic gate opener system that can be controlled from inside the house. When the gates swing open, visitors are led down a driveway towards the front door secured with a sturdy and classy aluminium security door. This home projects tight security with an impenetrable air. For some real fun, an impressive automated security gate attendant on your mechanical gate that requires authentication of each visitor is sure to make them gasp in wonder! A raw wooden fence of broad horizontal planks can offer high privacy while it plays an integral role in making your home look like a rustic ranch-style abode. To make it seem even more real, include a stone pathway leading to a front door which resembles the wide double doors of a barn. A house of earthy hues or whites with a traditional patio for lazy summer afternoons adds to the dramatic effect. Hang a few ropes over the fence and create a western classic on your premises. 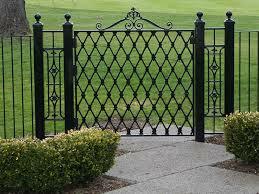 Sturdy, dependable, weather resistant and malleable, wrought iron is one of most favoured varieties of metal for fencing and gate applications. 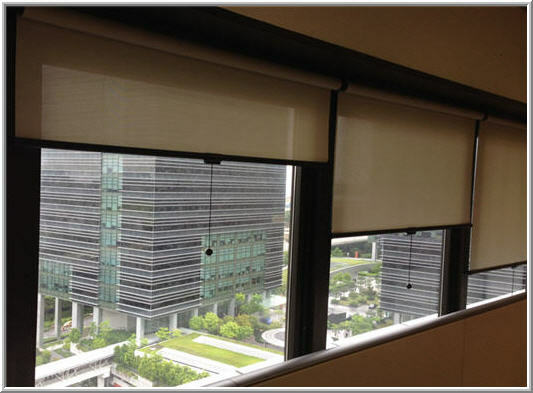 And with good reason too… They protect well and project sheer charm and appeal. 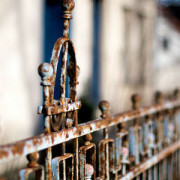 A wrought iron fence and front gate can transform an ordinary property into a special one. Surrounded by greenery, dark wrought iron appears almost royal! 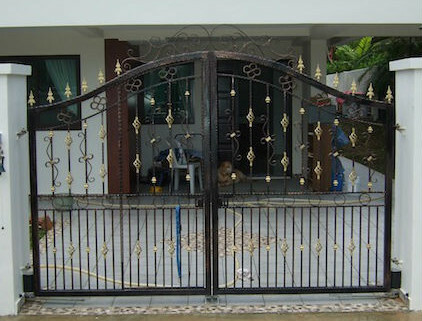 A majestic wrought iron gate fitted on stone walls is also a favourite in Singapore. In fact wrought iron with its quiet, assured personality and intricate designs can make any home entrance look grand in its own right. 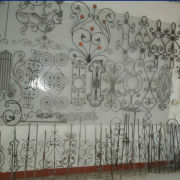 Its beauty and elegance makes it sought after even for HDB and Singapore condominium door gates. 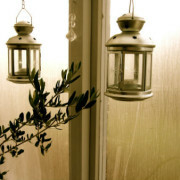 Hence, adopting design elements based on a theme may work well to enhance your entrance. Think about which one suits your individual preferences and build your imagination around it!